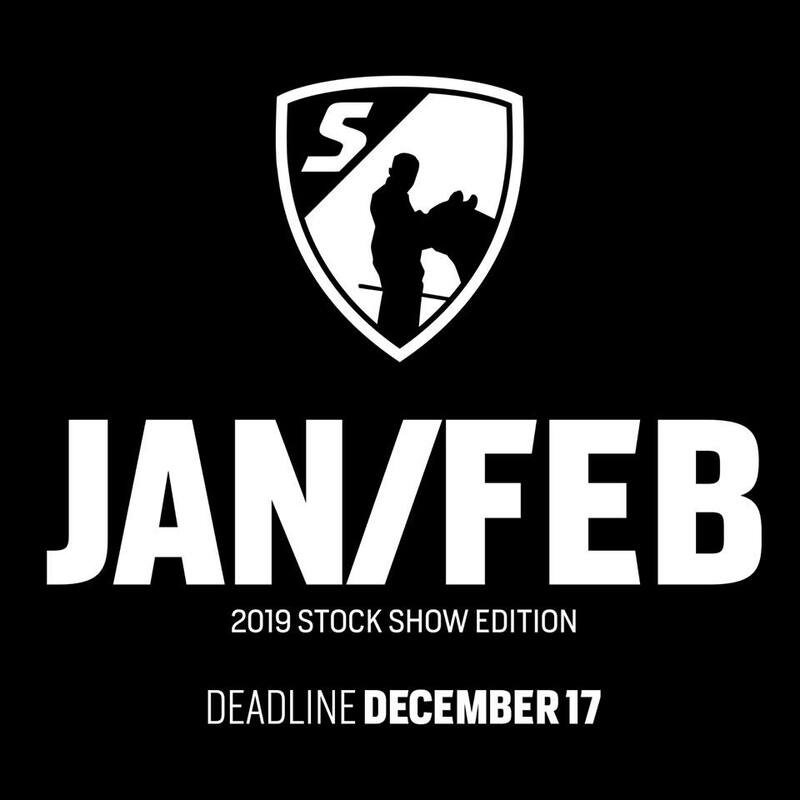 Plan now to advertise in the Showtimes, Inc Magazine Jan/Feb 2019 Stock Show Edition! This issue will go to Denver, Fort Worth and Sioux Falls! Email theshowtimes@yahoo.com to reserve your ad today!